I read this article and found it very interesting, thought it might be something for you. 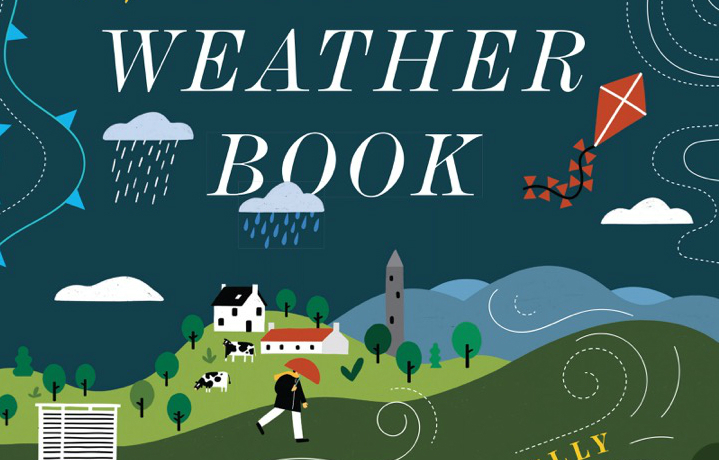 The article is called Roadmap: The Great Irish Weather Book and is located at https://www.totallydublin.ie/more/roadmap-the-great-irish-weather-book/. Another illustrator pal of ours Fuchsia MacAree has teamed up with meterologist Joanna Donnelly to bring to life our national obsession. 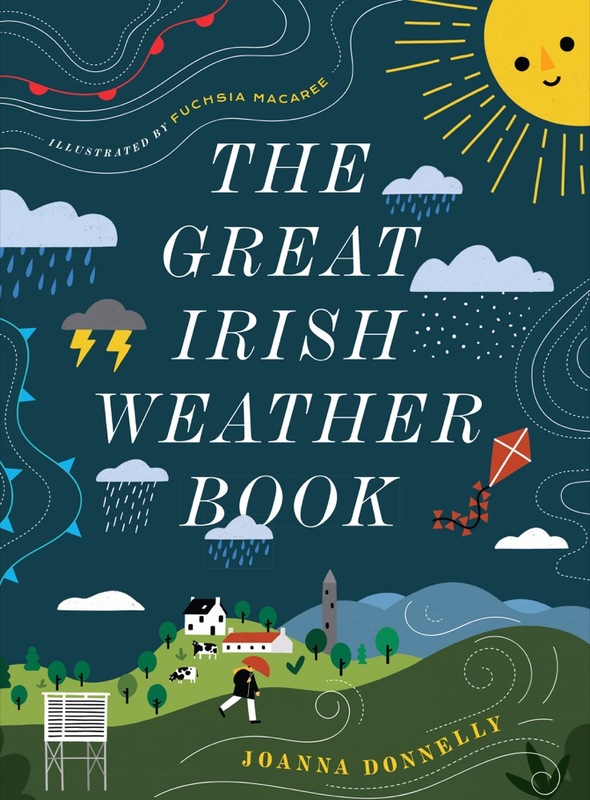 In a year which has witness record cold snaps and heat waves, The Great Irish Weather Book allows us learn even more information to help inform the guff we spout about it.